We invest a lot of efforts, money and patience for buying homes. Building homes for our coming generation is a difficult task. And once, we put in the required things at one place. Our dream home gets converted into reality. But wait for a second, your beautiful dream may turn out into harsh reality. This is because your Apartments lack the Occupancy Certificate/completion certificate. It is very important to understand the need and value of the certificate. Let us understand the concept of the valuable document. 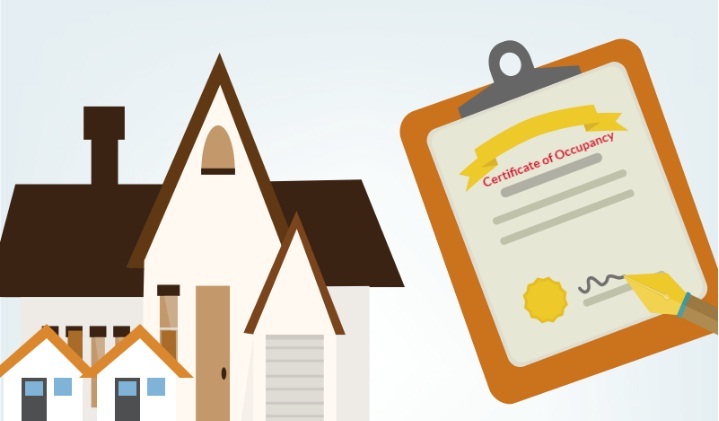 Occupancy Certificate/ completion certificate simply means “Pass Certificate” for the houses. After completion of construction, the certificate is issued by local government agency or planning authority. It is a proof that the building is in compliance with applicable building codes and other legal laws. It means that department has approved the construction of Project. And it is ready to be occupied. Before buying the house, you must check the necessary document. As in the absence of the document, your house is a big risk. It is the proof that the building is approved by the municipal authority of the area. And it helps in knowing that adequate construction standards have been followed. For Example, Your building is at the minimum distance from the road and the height of the building is appropriate. It helps in knowing that environmental factors are kept in mind while construction. It involves the factors like Rainwater Harvesting or proper sewage treatment system. If these factors are not taken care of, then your Apartments can be declared unauthorized at any time in future. It can have a serious impact on your pockets. In the worst scenario, the building can be demolished. Or you can be deprived of basic necessities like water supply, electricity supply, gas pipeline or sanitary connection. You would be denied Home loans from Bank. The new Residential projects are giving attention to the certificate. Some Projects have given key attention for obtaining this certificate. Nirala Aspire, Paramount Emotions, Galaxy North Avenue 2, Divyansh Flora, Ace City etc are some of the great Residential Projects in this regard. Here are the Top 5 project of Noida Extension who got the Occupancy certificate from the Development Authority. Nirala Aspire is a Residential Project in Greater Noida West. The builders Nirala is famous for providing quality and standard construction. The affordable 2/3 and 4 BHK Apartments has the green garden as its USP. Internal Road of the building is also designed in a good manner. Paramount Emotions is the Residential Project of Paramount Group. The thoughtful housing Apartments are meant for peaceful living in Noida Extension. It is a remarkable amalgam of modern and contemporary living. They have utilized their space to provide comfortable living for residents. Proposed Metro Station is an added advantage. Galaxy North Avenue 2 is an amazing Residential Project in Noida Extension. Galaxy International Builders has nailed the design as well as nature’s aspect of the Project. The Project has designed for 80 percent open area with Natural Park concept. One can inhale the fresh air throughout the day. What else is required! Divyansh Flora is another Residential Project in Greater Noida West or Noida Extension. 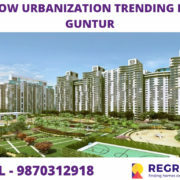 It is located at the entrance of Gaur City. The area is close to various commercial Hubs and developed sectors of Noida. NH-24 is very close. Besides that, C- shape and 3 Size open plots will provide the residents with ample light and fresh air. Divyansh Realtors has nailed the location as well as design aspect of the Project. The Ace Group has come up with their lavish Ace City Project in Noida Extension. Their diverse unit plans and world-class amenities is a big USP. 7-acre land is used to provide spacious living and landscaped Park. Park and open spaces are designed perfectly for the Project. The Affordable Project provides space for different size families. As we have seen, Noida Extension is coming with many Projects. Besides providing the perfect living, they provide safety of your investment. All these Projects would provide you with occupancy certificate. The certificate is your right and you must attain it. If your builder denies this right, you can issue a legal notice against him/her. 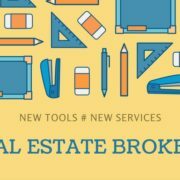 The Real Estate market is becoming more transparent with new rules and regulation. With RERA Act (Real Estate Regulatory Act), the Real-Estate Market transactions have become easy. If you still have some doubts about occupancy/completion certificate, you can come to Regrob. 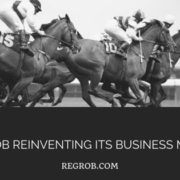 Regrob is one such great name in Real Estate Market. Join hands with Regrob and avoid the hassles of buying the homes. Make your lifetime investment secure today with Regrob!